May is National Bike Month and this week, May 12th through May 16th, is Bike to Work Week. That means it’s time to get out and ride. 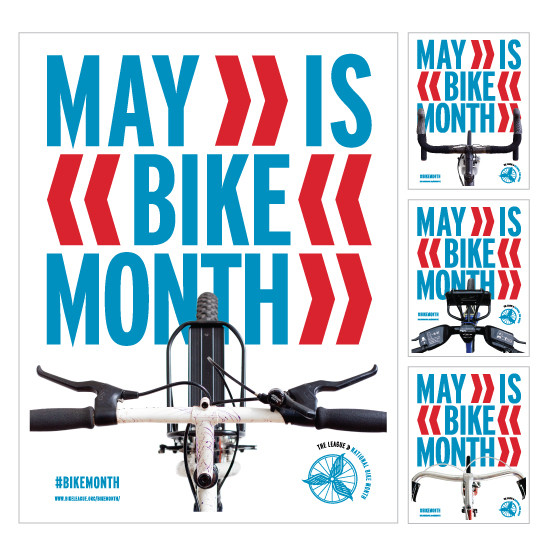 Established back in 1956, National Bike Month is a way to encourage people to get out and use their own pedal power as not only a form of enjoyment, but a form of transportation as well. There are many biofriendly benefits to riding your bike. Besides walking, it is one of the most eco-friendly ways to move around your local community. Opting for your bicycle rather than your vehicle can save you quite a bit of money, while at the same time it can get rid of a lot of harmful emissions. Riding your bike has many health benefits too. Biking is a great, stress-free type of exercise that allows you to go outdoors, get some fresh air and see all that your town (and nature) has to offer. Between 2001 and 2009, the number of trips Americans made using bicycles went from 1.7 billion to 4 billion. 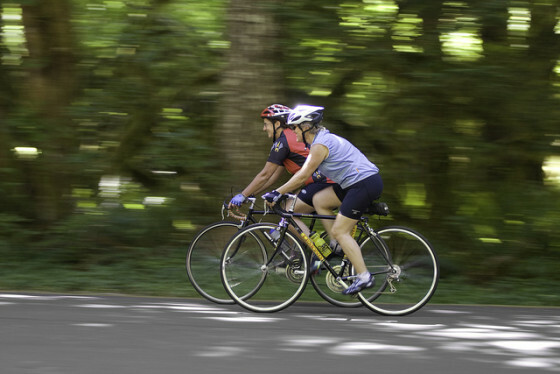 The number of bicycle commuters increased close to 47% between the 2000 and 2011. That being said, statistics show that only a small percentage of local trips (e.g. those less than 2 miles) are taken on a bicycle. Many people still opt for their vehicles even when traveling a relatively short distance. National Bike Month aims to change all of that. Friday May 16th, 2014 is National Bike to Work Day. If you live within a few miles from work, how about riding your bike to work rather than paying for gasoline, contributing to congestion on the roads and polluting the environment around you. Starting off with only one day a week can make a big difference. Imagine the difference we could make if we all began opting for more biofriendly forms of transportation. So, how about it? With all of the biofriendly benefits which can come from riding your bike, isn’t it about time you pull out that bicycle of yours? See you on the bike paths! Indoor air pollution…are your holiday candles the culprit?